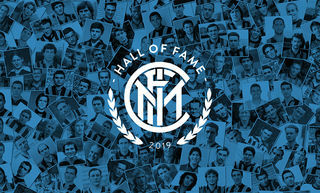 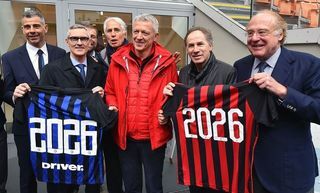 MILAN - After coming through the Nerazzurri's youth ranks, he then went on to play for the first team from 1969 to 1974. 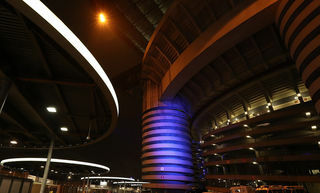 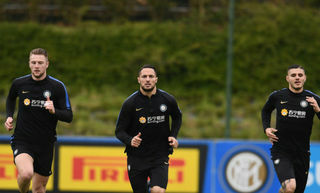 In total, he made 137 appearances for Inter and scored one goal, during which period he helped the club secure the 1970-71 Scudetto. 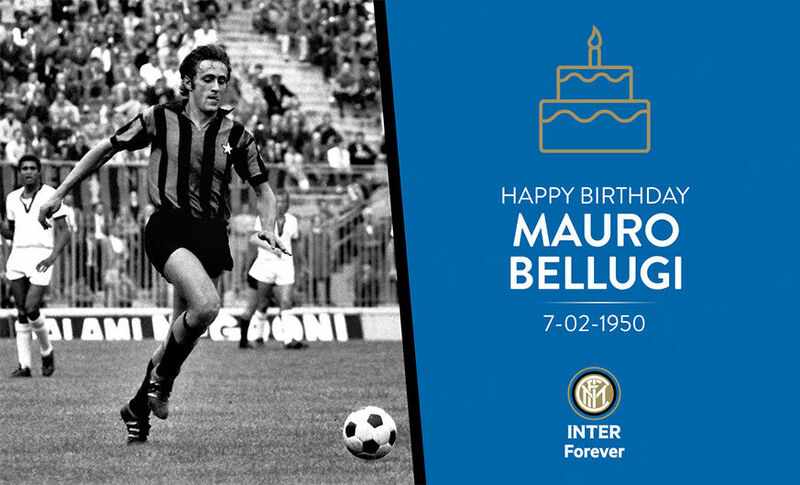 On behalf of FC Internazionale Milano and Inter Forever, we'd like to wish Mauro Bellugi a very happy 69th birthday!